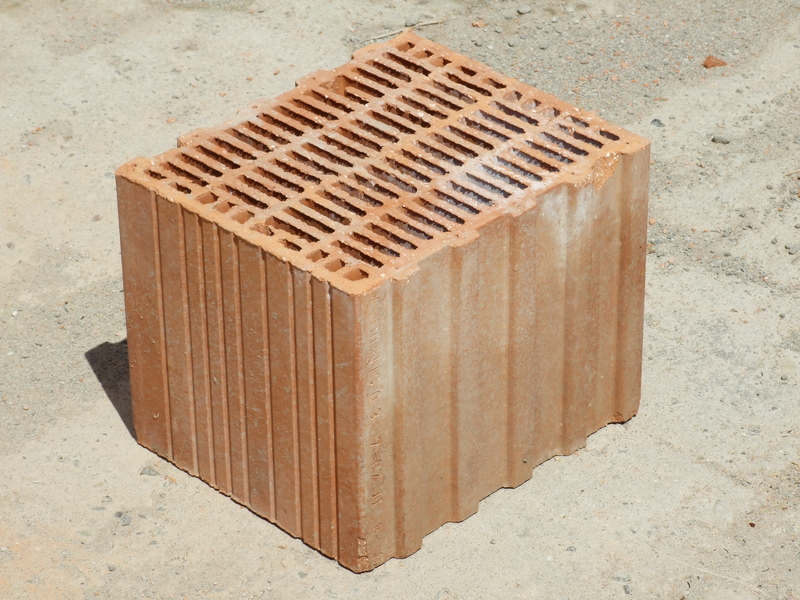 Bricks are cast mainly from soils with high content of alumina and free silica. Though calcareous, chalky and high silica (fire clay) soils are also used for many special types of bricks. 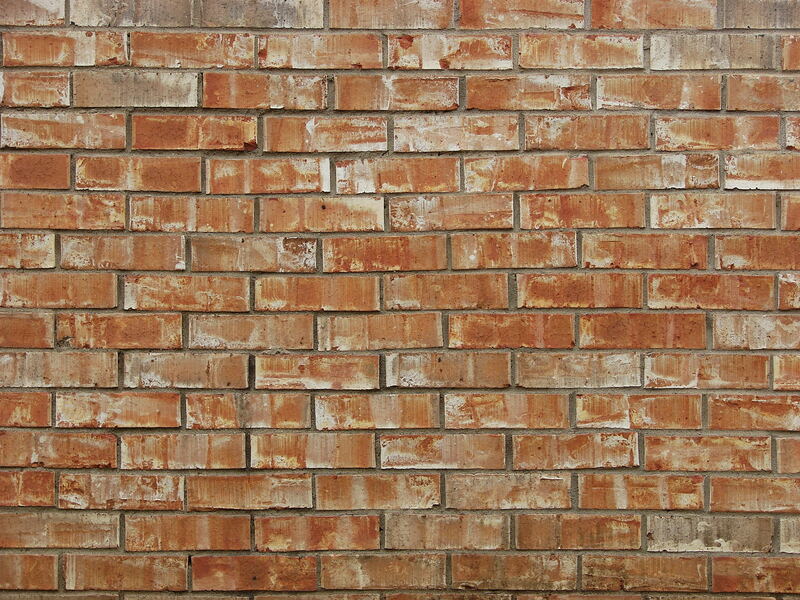 Bricks get the primary toughness due to removal of chemically bound water from the constituents of soil, oxidation of salts, and vitrification of silica matters. At temperatures above 300° C some of the constituents start flowing producing a glassy mass. This glassy mass and some of the oxides bind together all other material forming a hard mass. Later, on soaking the hydration of silicates and aluminate provide the extra strength. Over the years gradual carbonation of hydrated lime provides additional hardness. Colour of the brick is important criteria for surface finishing. It is influenced by contents of the soils, range and duration of burning temperature, ventilation system of the kiln, casting techniques etc. Bricks are made from high alumina clays with a small amount of colloidal or free silica, but many other additives are used primarily to adjust the plasticity of the mass. Some of these additives are organic such as grass, hay, rice husk, which on burning impart porosity. Rice husks in addition provide siliceous substances which in combination with lime impart pozzolana like cementitious bond. Powder of burnt broken bricks is added to clays in place of free silica sand to reduce the shrinkage cracks during drying and burning. Bricks are variously permeable. Predominantly alumina bricks are more permeable than silica bricks. Under-burnt and low temperature fired bricks are more absorbent compared to over burnt and high temperature (refractory) bricks. 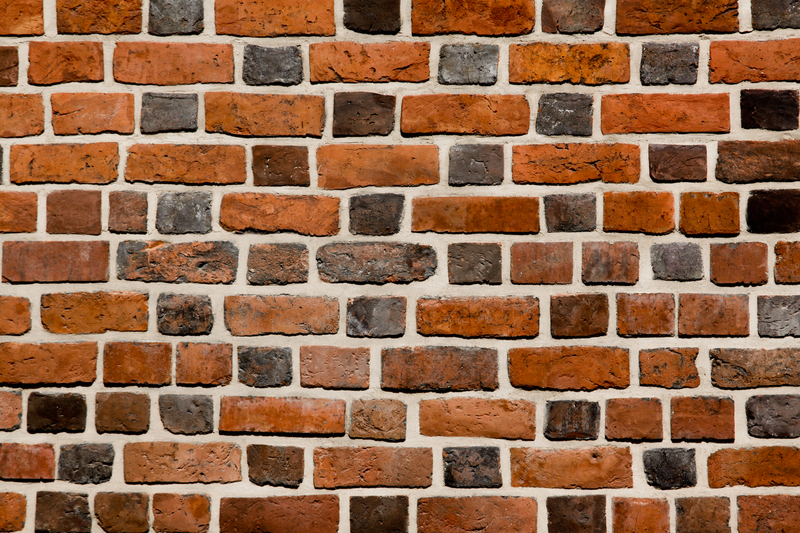 Hand pressed bricks are less compact than machine-made bricks, and as a result absorb more water. Hollow and perforated bricks are extrusion cast by machines, from very wet and plastic mass. Roofing tiles and facing brick tiles are die mould cast from slightly less wet mass. Bricks of exposed masonry surface, if permeable allow bacterial growth such as mould, fungi etc. on the surface. Soluble salts present in the clay, usually get decomposed during the burning, but immediately after highest temperature of firing. Substances like, sulphate of sodium, calcium, potassium and magnesium are formed due to presence of sulphur from the fumes of the fuels. These salts on contact with absorbed moisture, leach out on the surface. Most of the sulphates get washed away from the masonry surface, but magnesium sulphate does not leach out readily. It expands and cause cracks in bricks. Calcium sulphate though difficultly leached out settles on the surface to form whitish scum. Porous and rough brick surfaces are better for mortar adhesion than an impervious smooth surface of a very vitrified brick, Over burnt or highly vitrified bricks have very low suction capacity for mortar binding. Over burnt bricks are dimensionally deformed due to running of the mass and unsuitable for masonry work. Next to the colour, texture and quality of the brick are important. A masonry surface is characterized by the brick colour, colours of the joints, and form of the joints. Jointing and pointing material for brick surfacing has to surpass the overall performance of bricks. High adhesion, low permeability and suitable colour matching, are some of the attributes of a good jointing-pointing material. 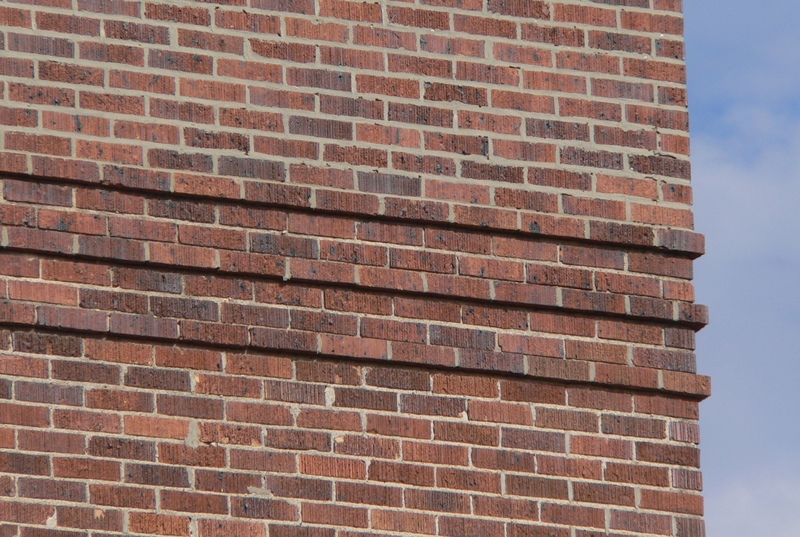 Flushed, projected and grooved pointing, are used for brick work, of which flushed with string mark type of pointing is best. Unlike the projected or grooved pointing, flushed pointing does not retain dirt or water in its holds. The string marks are adequate guide path for any hair crack that may develop.